? Breaking — It has been close to just one year since the launch of next-generation and researchers have unveiled several serious vulnerabilities in the wireless security protocol that could allow attackers to recover the password of the Wi-Fi network. The Wi-Fi Protected Access III (WPA3) protocol was launched in an attempt to address technical shortcomings of the WPA2 protocol from the ground, which has long been (Key Reinstallation Attack). Though relies on a more secure handshake, known as Dragonfly, that aims to protect Wi-Fi networks against offline dictionary attacks, security researchers Mathy Vanhoef and Eyal Ronen found weaknesses in the early implementation of WPA3-Personal, allowing an attacker to recover WiFi passwords by abusing timing or cache-based side-channel leaks. Microsoft SharePoint is vulnerable to XSS! Hey Buddy!, I found this information for you: "Security Flaws in WPA3 Protocol Let Attackers Hack WiFi Password". 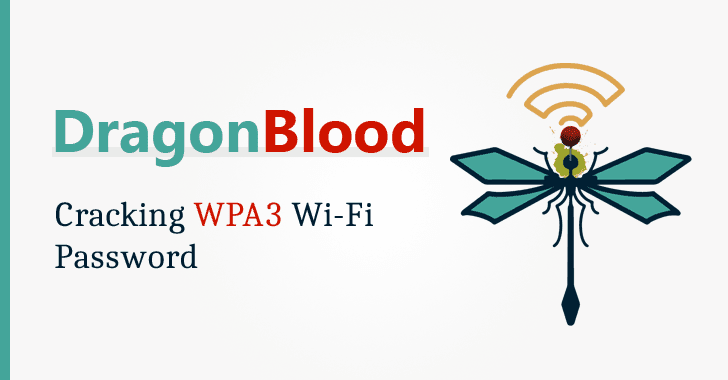 Here is the website link: https://hacknews.co/vulnerabilities/20190410/security-flaws-in-wpa3-protocol-let-attackers-hack-wifi-password.html. Thank you.